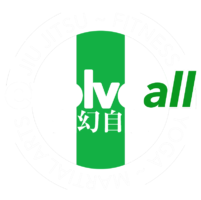 a martial arts and training studio in Falls Church, serving the northern VA area. This summer we move back into South Arlington, to an almost 10,000 square foot space along the Columbia Pike corridor. EvolveAll serves as an incubator and meeting space for local communities of growth minded people. 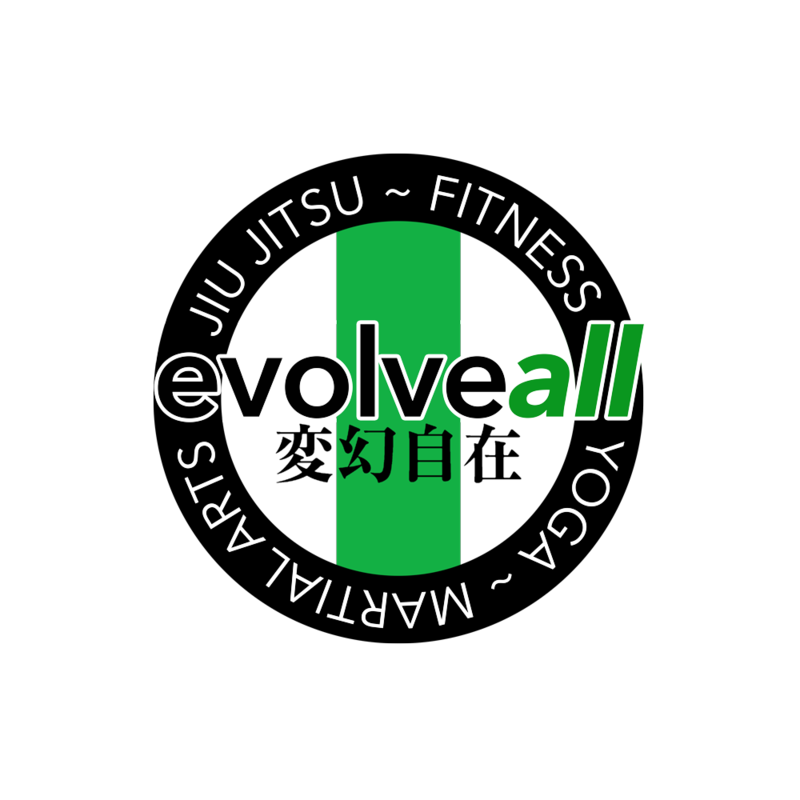 It offers group and private classes with many disciplines to choose from including: Children’s Martial Arts, Brazilian Jiu-Jitsu, Kickboxing, Yoga, Fitness Boot Camps, Personal Training, and Massage. Dedicated to personal growth and excellence.